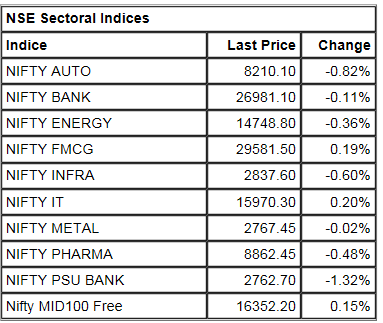 Except IT index, all other sectoral indices closed in red led by Nifty PSU bank, infra, energy, auto, pharma and metal. Market at close: Benchmark indices erased all its intraday gains and ended in red on the back of last hour selling pressure. 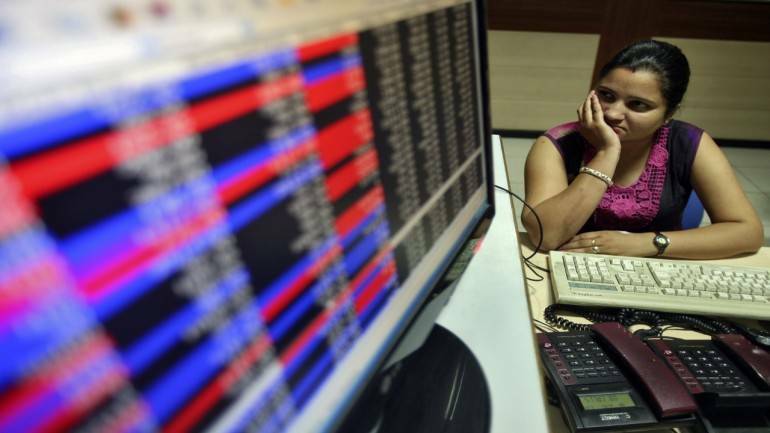 The Sensex was down 119.51 points at 36034.11, while Nifty was down 37.70 points at 10793.70. About 968 shares have advanced, 1544 shares declined, and 128 shares are unchanged. 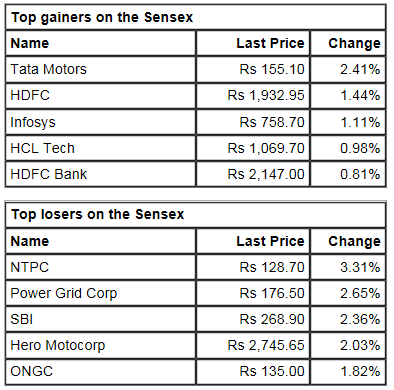 Adani Ports, Indiabulls Housing, UPL, Tata Motors and HDFC were the top gainers on the Nifty, while losers included Eicher Motors, IOC, HPCL, GAIL and ONGC. Share price of CG Power declined 29 percent intraday Wednesday after company posted net loss for the quarter ended December 2018. Saksoft Q3 result: Consolidated net profit up 53% at Rs 9.8 crore against Rs 6.4 crore, YoY. Promoters usually pledge their shares to (a) provide additional collateral for maintaining debt lines; (b) increase promoter stake; (c) infuse capital in other promoter entities. Greenlam Industries Q3: Consolidated net profit up 14% at Rs 19.8 crore against Rs 17.4 crore. Revenue up 12% at Rs 314 crore against Rs 280.3 crore, YoY. Bosch Q3 profit jumps 19%: Automotive solutions provider Bosch's third quarter profit grew by 19.3 percent year-on-year to Rs 335.4 crore despite tepid revenue growth and lower operating income. The profitability growth was driven by other income. Mukta Arts Q3 result: Consolidate net loss at Rs 2.8 crore against loss of Rs 3.2 crore, revenue up 35.5% at Rs 38.5 crore against Rs 28.4 crore. India VIX, the indicator of volatility, is down over 0.5% at 15.75. Market Update:Sensex is up 95.58 points or 0.26% at 36249.20, and the Nifty up 26.10 points or 0.24% at 10857.50. 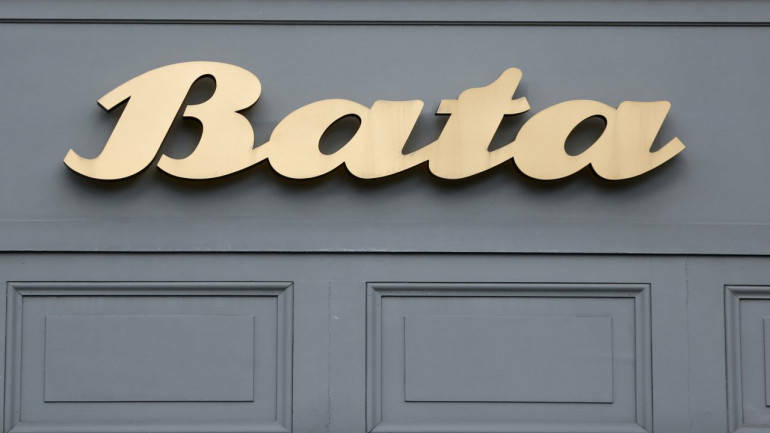 About 1060 shares have advanced, 1154 shares declined, and 105 shares are unchanged. Skechers USA has bought out Kishore Biyani-led Future Group's 49 percent stake in its Indian joint venture (JV) for an undisclosed sum. With this, Skechers India has become a wholly-owned subsidiary of the American footwear major. 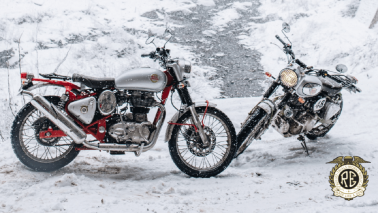 Bharat Forge Q3 | Net Profit at Rs 309.8 crore, revenue at Rs 1,692.5 crore. EBITDA at Rs 525.8 crore, EBITDA margin at 31.1 percent. Nifty Realty is up over 1% led by gains in Godrej Properties and Sobha Developers. 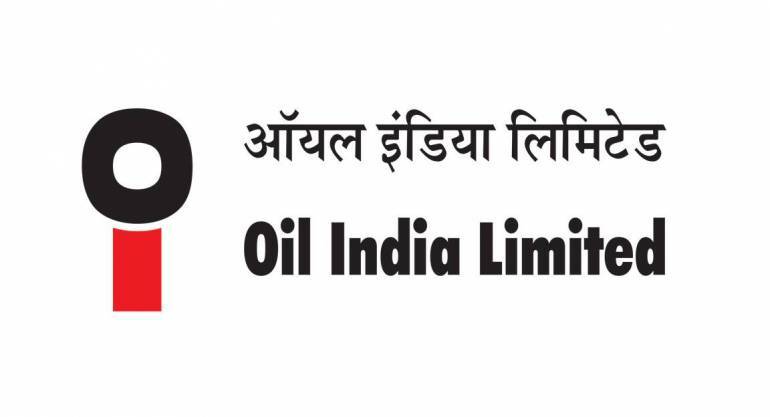 Share price of Oil India gained 4 percent intraday Wednesday after company posted better set of numbers for the quarter ended December 2018. Rupee Update: Indian rupee is trading 0.25 percent up. According to Bloomberg, the currency is up 0.17 paise against the US dollar. Buzzing: Dilip Buildcon is up over 11%. ITC and Engineers India each are up about 2 percent ahead of the additional offering of Bharat-22 ETF. 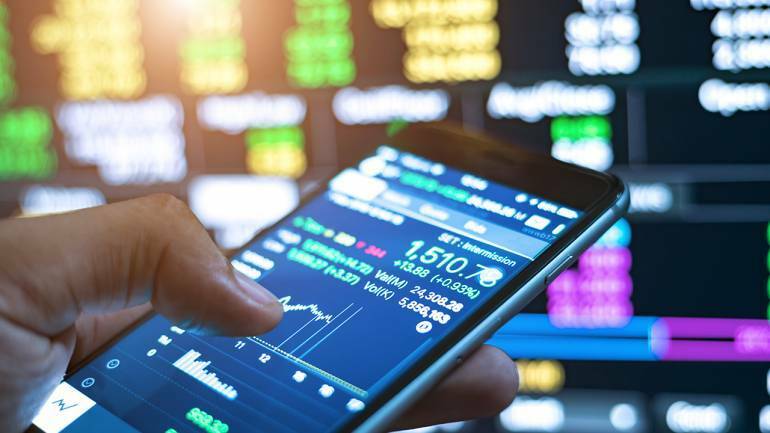 To meet the divestment target, the government will launch an additional offering of Bharat-22 Exchange Traded Fund (ETF) on February 14 to raise at least Rs 3,500 crore, officials told PTI on Tuesday. Buzzing: Share price of Strides Pharma Science has slipped 2 percent intraday its subsidiary received approval for Triamcinolone Acetonide cream USP, 0.025%, 0.1% and 0.5% from the United States Food & Drug Administration (USFDA). Sun Pharma, India's largest drug maker on February 12 said it it had responded to the two queries raised by SEBI related to 2004 foreign currency convertible bonds (FCCB) issuance and about Sun's business with Aditya Medisales (AML). "While we do not have the access to the whistleblower compliant, we received information request from SEBI related to our 2004 FCCB issuance and also transaction with Aditya Medisales," said Dilip Shanghvi, MD of Sun Pharma in the investor call. Market Update: Sensex is up 136.35 points or 0.38% at 36289.97, and the Nifty up 30.50 points or 0.28% at 10861.90. About 984 shares have advanced, 932 shares declined, and 95 shares are unchanged. ITC, Sun Pharma, Adani Ports and Indiabulls Housing are the biggest index gainers and HPCL, Hero Motocorp, Zee Entertainment are the biget losers intraday. Result reaction: Shares of Indian Hotels rose as much as 5.2 percent in early trade on February 13 after the company reported result for the quarter ended December 31, 2018. 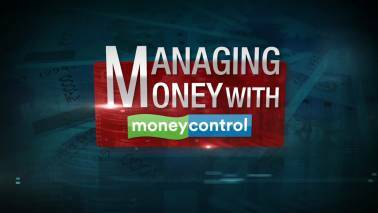 MFs raised stake in 130 companies in last 4 quarters; are they value picks post correction? L&T bags order: Buildings and factories business of L&T Construction has secured a design and build order for the construction of hospitals from a private developer in India. Buzzing: Share price of CG Power declined nearly 7 percent in the early trade on Wednesday after company posted net loss for the quarter ended December 2018. The company's Q3FY19 net loss was of Rs 150.2 crore including one-time loss at Rs 116.6 crore.